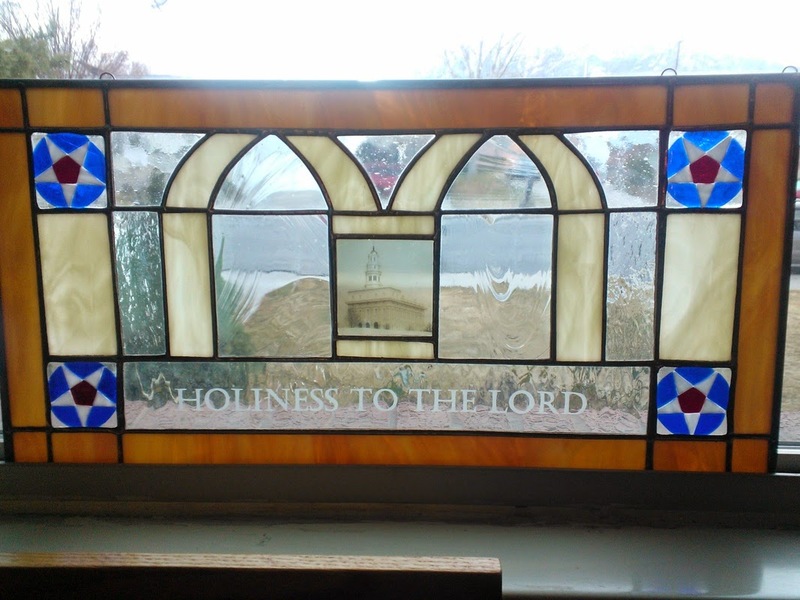 The Zion's Mercantile store has agreed to carry some of my Family History and temple inspired windows. Their beautiful gallery lends itself to glass work and church history art. The Nauvoo temple window includes fused stars which are symbolic of God's direction and communication with us. In this piece there are sand blasted, fused and soldered parts focusing on the beauty and meaning of the Nauvoo Temple symbols. 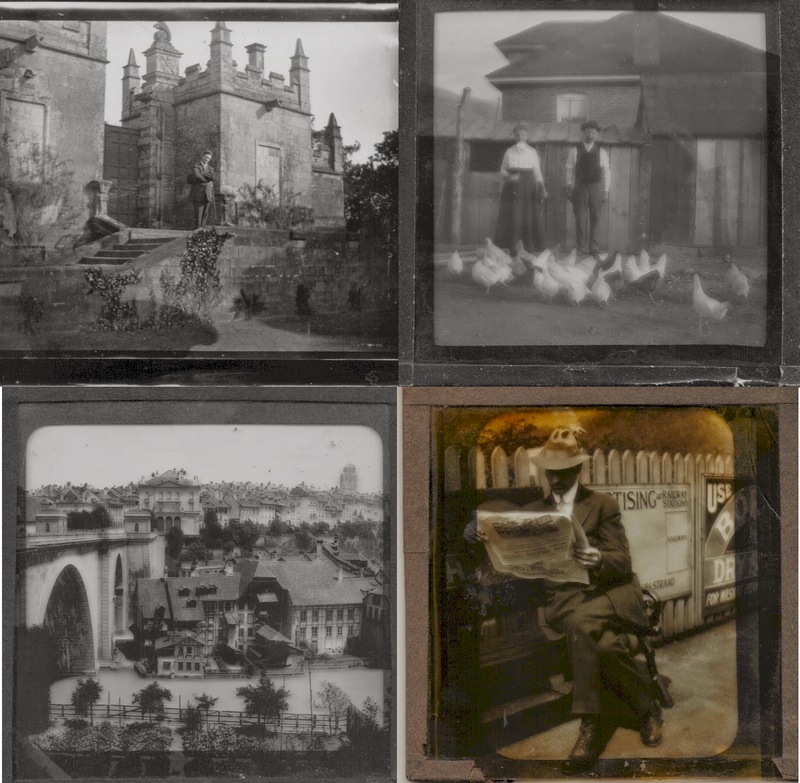 Originals slides from 1913 are used in these panels celebrating the history and life style of a long ago era. The Young Women values are the focus in this hanging glass ornament. The small panels can be separated and used as awards for completion of each value in the Young Woman Personal Progress program. 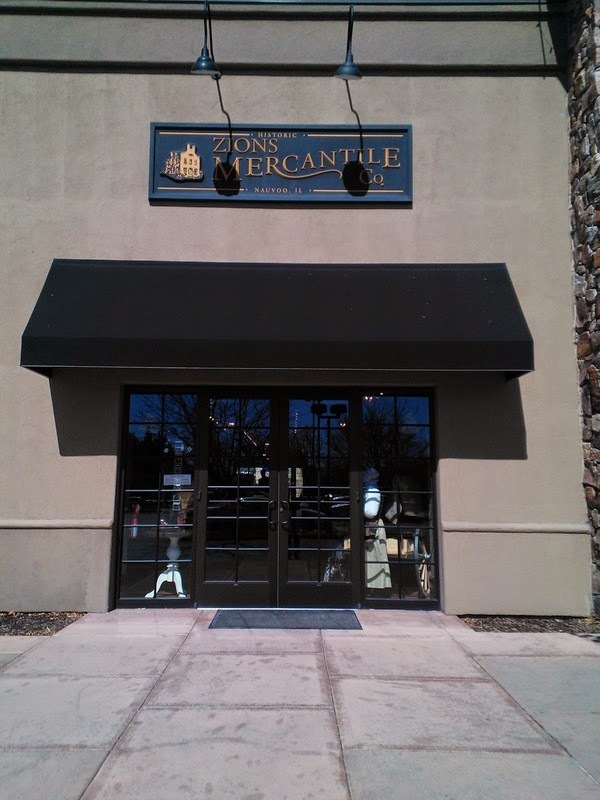 I am enjoying working with the managers of Zion's Mercantile. They are knowledgeable and helpful in providing a pleasant gallery experience.